Sometimes all you need to get a brand-new outlook on life is a car and an open stretch of road. 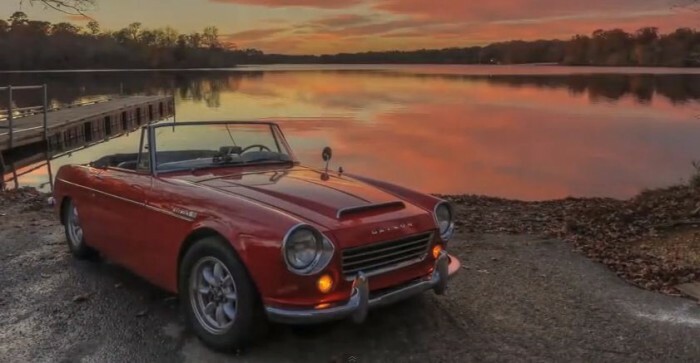 No one knows this better than Scott Fisher, a manufacturing business owner who decided he needed to take his 1967 Datsun Fairlady Roadster all across North America in order to get his mojo back. With over 30,000 miles under his wing, starting in his hometown of Las Vegas, Fisher has traveled from the Pacific to the Atlantic, reaching 44 U.S. states and seven Canadian Provinces. This past week, Fisher decided to make a stop in Tennessee with his red Datsun to share some tales from the raod with Nissan. “I got up into the Northwest when it was hot in the South, and I got over into the Northeast for fall, which has allowed me to keep the top down, maybe 80 percent of the time. I drove through the polar vortex cold snap. Car even ran well through that. Started right up, idled, didn’t seem phased by it at all,” said Fisher in a statement through Nissan. Every detail of Fisher’s trip can be found on his blog. 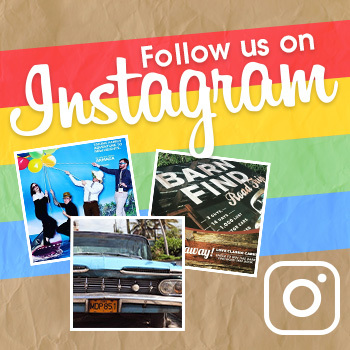 Make sure you check it out here to see the adventures he’s experienced! Who knows—maybe it’ll inspire you, too! With that being said, we want to know: what would be your ultimate road trip? Let us know in the comments below!